JOE HYNES was born in Armagh City. From an early age he showed a precocious talent for sketching and painting. Turning to the watercolour medium came naturally. 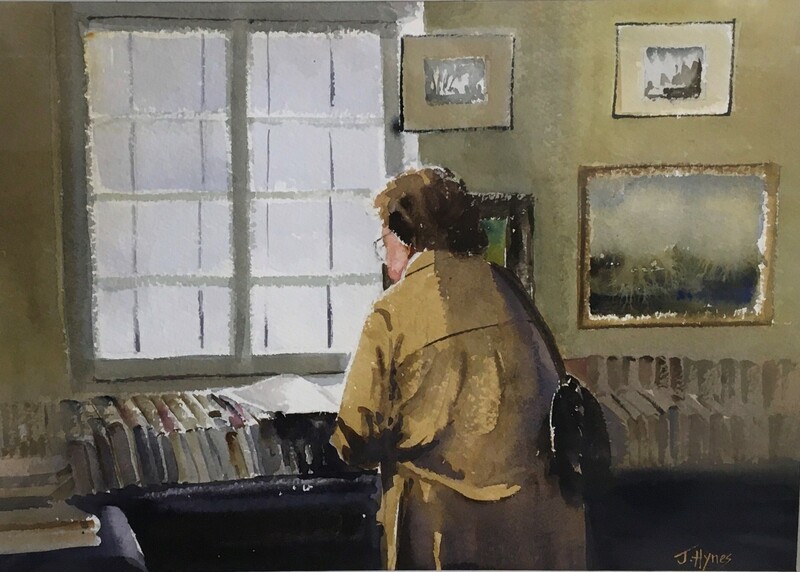 Although mainly self taught, he admits to studying the works of English artists Edward Wesson, John Yardley and Ashley Jackson, and can recall many happy hours taking lessons from Maurice C Wilks, on the banks of the River Lagan. Hynes worked as a graphic artist until 1977, when he began working as a full time painter. 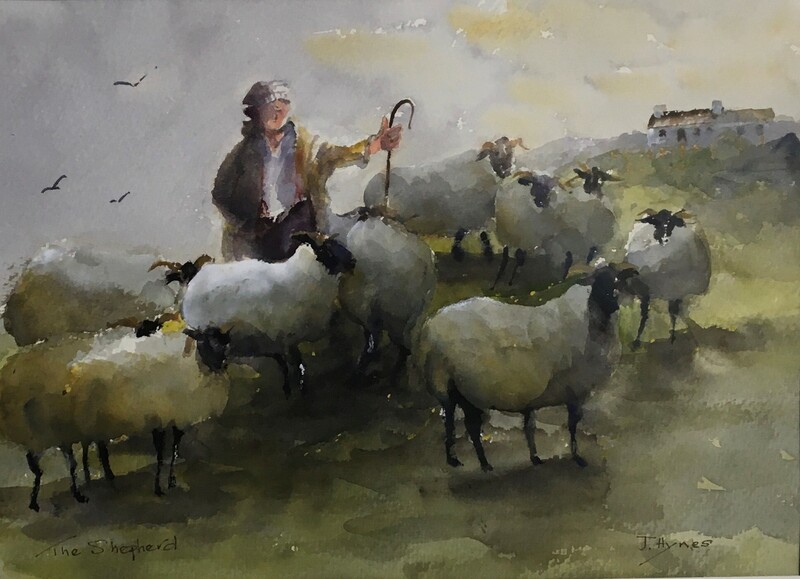 Hynes' loosely impressionistic watercolour painting, often depicts street scenes throughout Ireland focusing on the interaction between people and their surroundings.